Thank you, Juliette, for this informative article! Cool, Juliette! 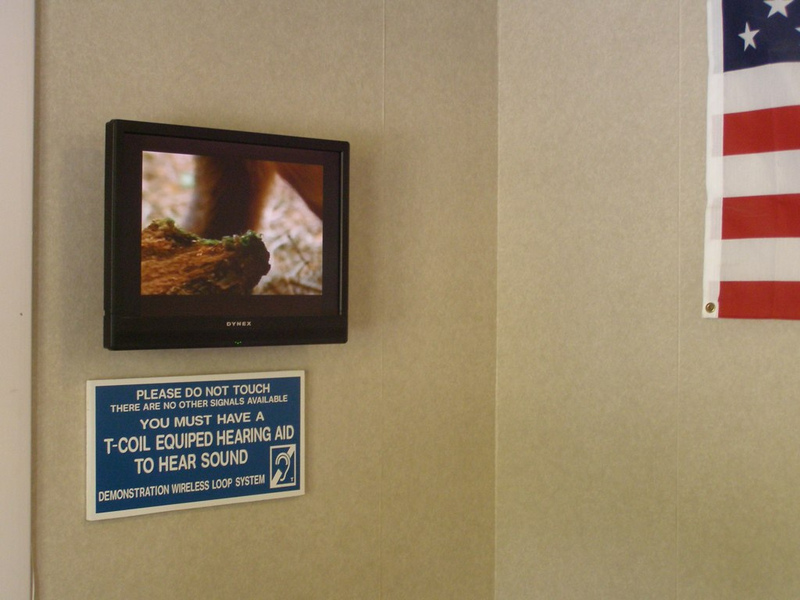 I’d forgotten (if I knew) that you found/used my photo of the loop demo in audiologist Joan Chesick’s office –said office now occupied by audiologist Lisa Angelina. My photo may be found on Flickr by searching “hearingloops”, in case anyone else wants to use it.